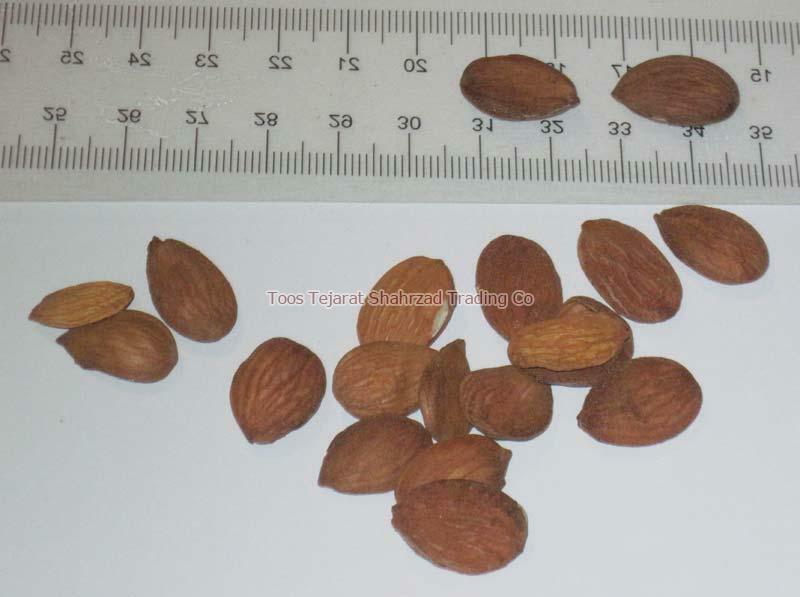 We are a famed manufacturer, exporter, and supplier of peach kernels in Iran. As peach kernels have numerous health benefits, they are widely used for menstrual pain and disorders, traumatic injury with bruising and pain, abdominal pain and abdominal masses. With all these health benefits peach kernel is rich in oils that lubricate and relax the bowels and for these reasons they highly demanding. Toos Tejarat Shahrzad Trading Co deals with the quality peach kernels which are processed hygienically and meet 100% customer’s satisfaction. Our peach kernels are tested on different quality parameters before the final delivery. You can order these peach kernels with us with a great price.